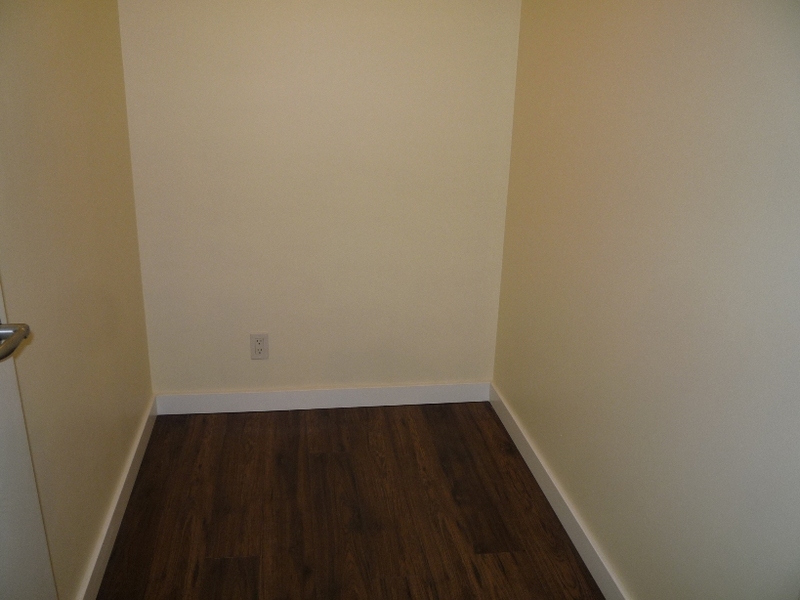 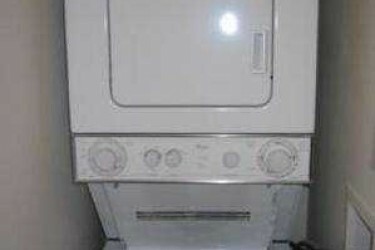 This comfortable 1 bed in the Brava, is conveniently located across the street from Emery Barnes Park. 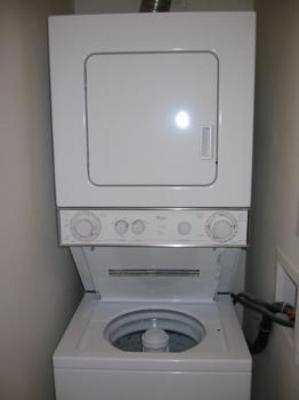 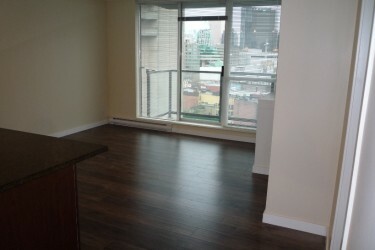 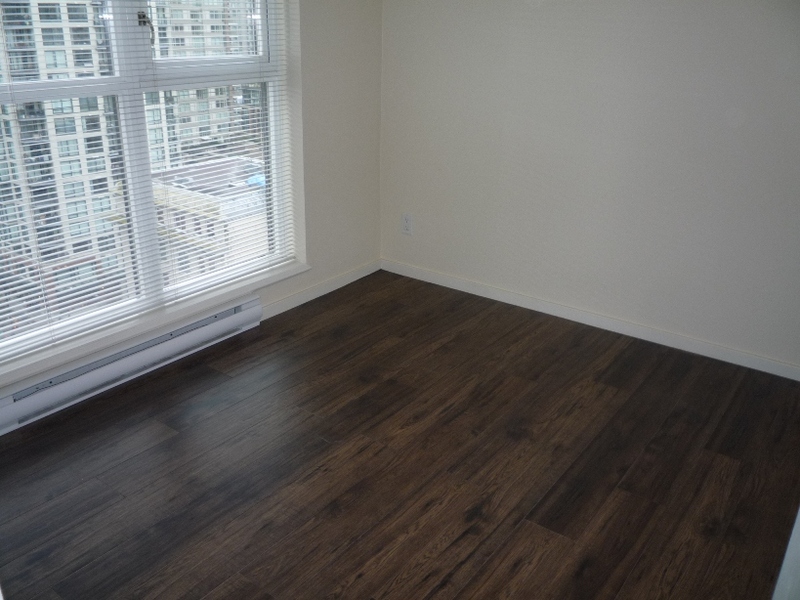 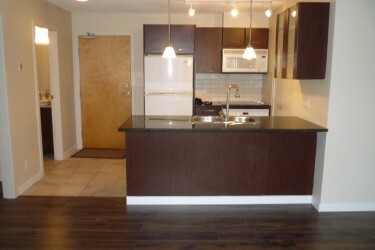 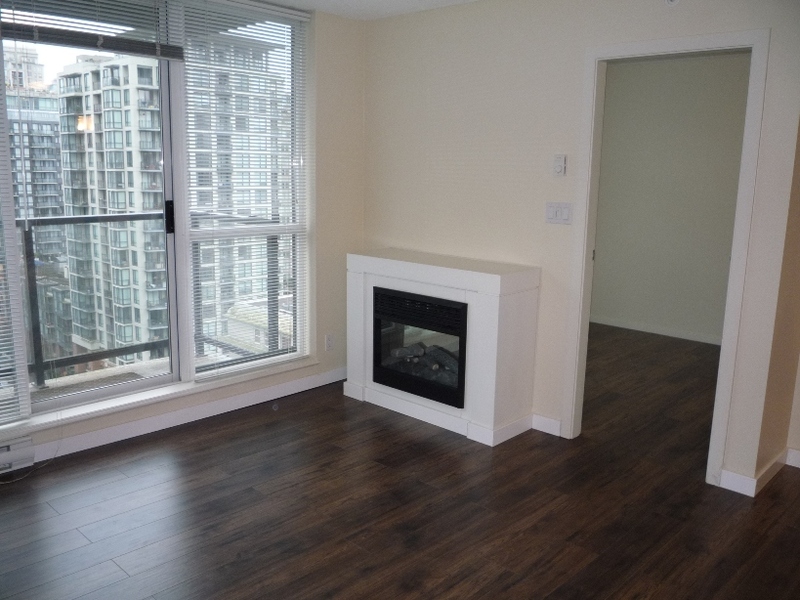 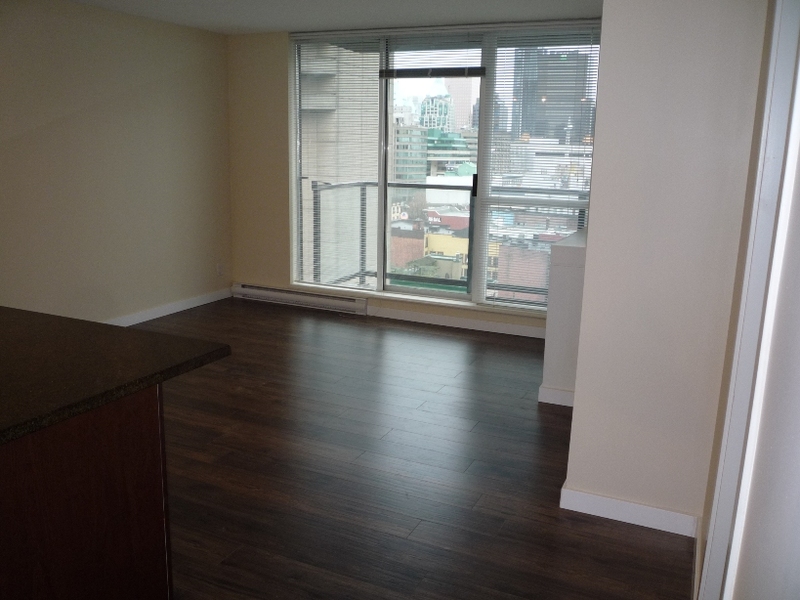 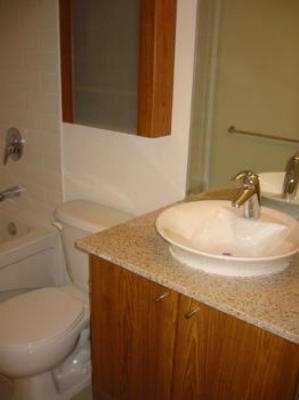 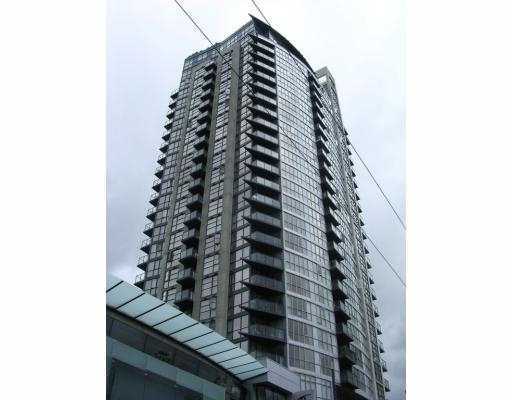 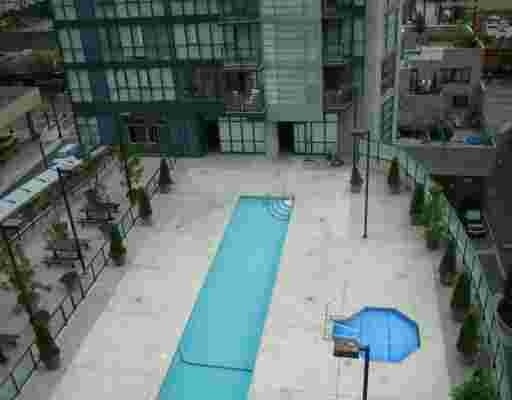 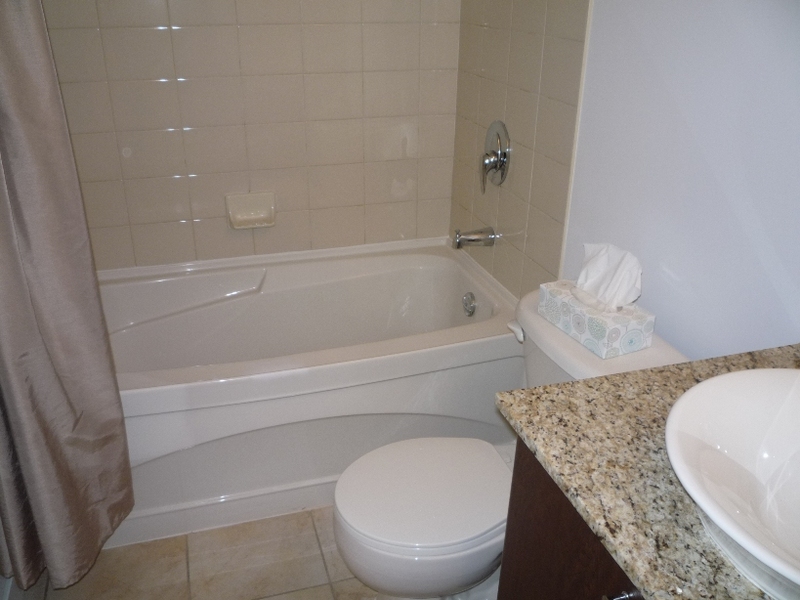 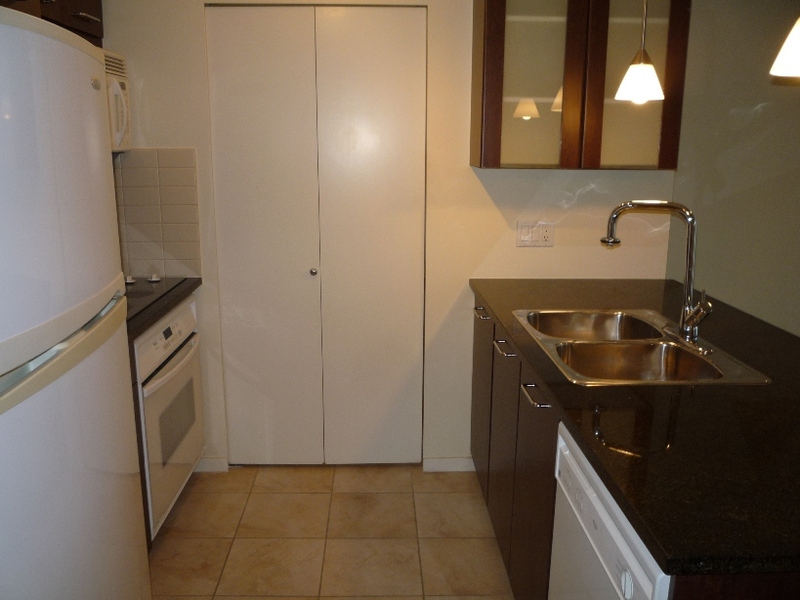 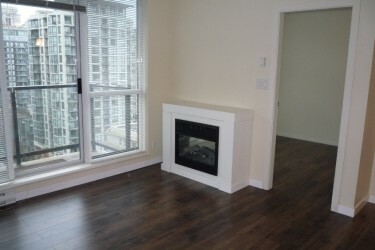 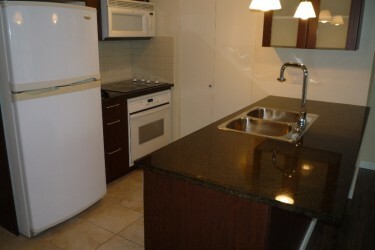 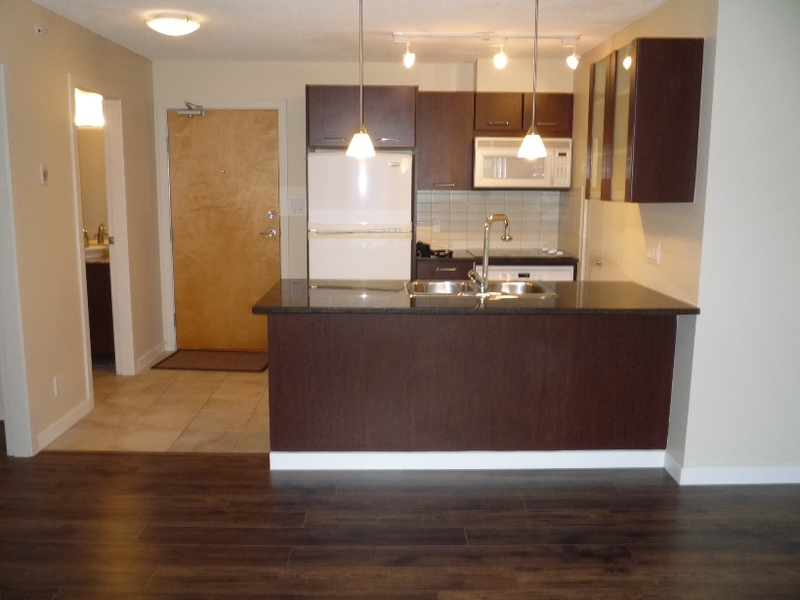 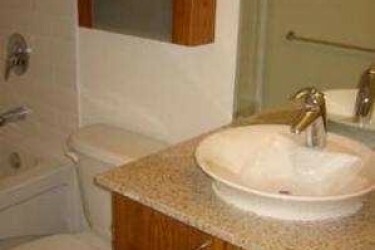 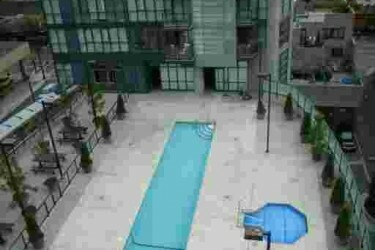 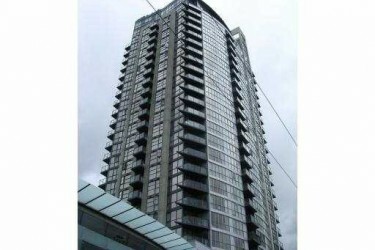 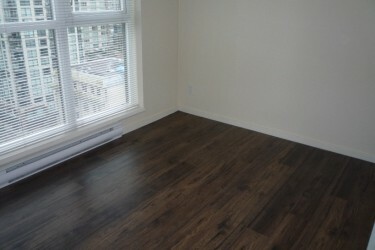 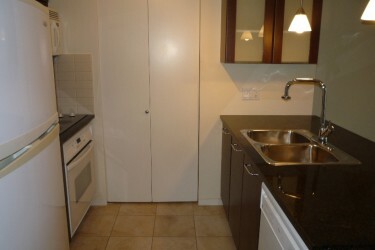 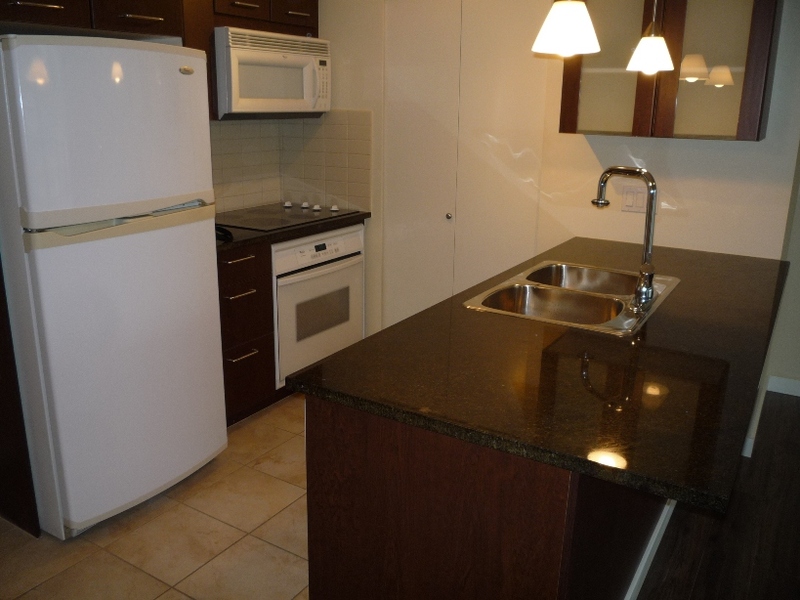 Walking distance to the seawall, skytrain, entertainment district and restaurants. 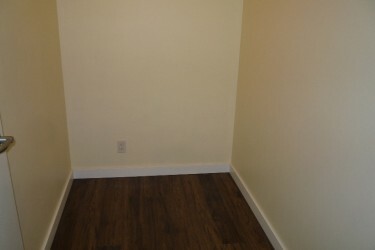 24 hr. 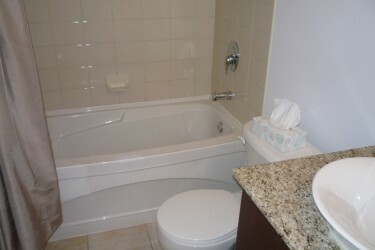 concierge, outdoor pool & spa, media room, lounge and two guest suites.